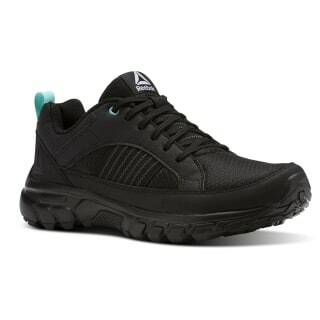 Take the lead on the trail with the women's DMX Rode Comfort. 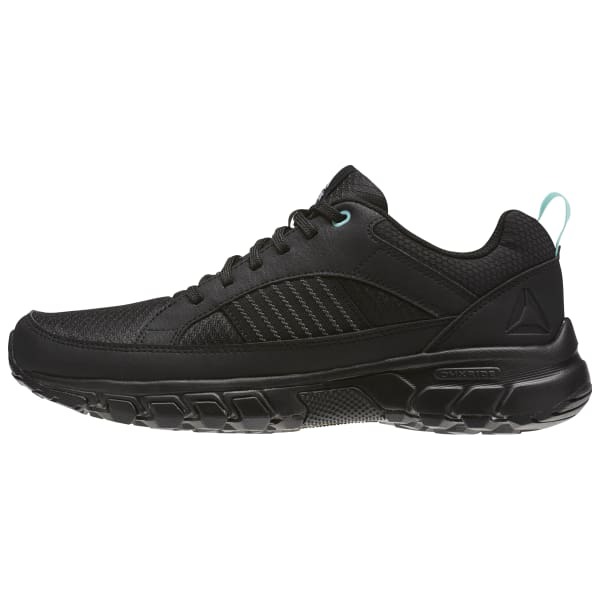 The textile upper supports your feet as you trek about. An elastic webbing that secures the fit. We designed the durable rubber outsole with an active lug pattern for extra traction and added a toe cap to protect feet from day to day obstacles or trail elements.